I found your lovely blog through the wordpress reader. 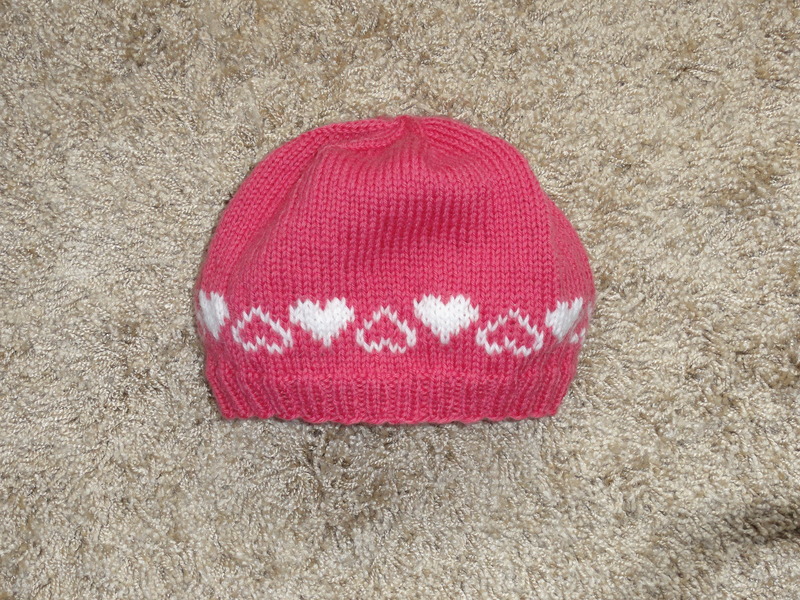 This is a lovely hat – I”m a Valentine’s baby so hearts are always very appealing – I think they’s look great on some socks. Thanks. I agree, the hearts would look fabulous on socks.